A favorite civic engagement! Come on out for In the Heart of the Beast‘s spectacular parade and stay for the festival at Powderhorn Park in beautiful Minneapolis. 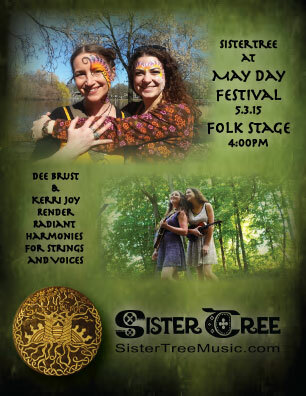 We are so very excited to be able to offer up our energies at this beautiful, earthy event.